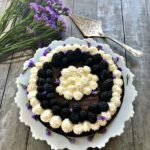 There is nothing better than finding a local food company that makes high quality gourmet food products, except maybe one thing, and that’s products that make your next party so much easier. Once you try a pepper jelly in a grilled cheese, you’ll never want it any other way, and it was a big hit at one of our parties. 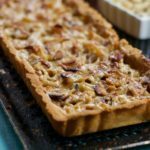 Just make several, and cut into smaller pieces and serve on a tray. Of course everyone loves pepper jellies with cream cheese and these are amazing. I love their peach jalapeno, but you could use any of the other Zack’s Pepper Jellies (raspberry, blackberry, pineapple, strawberry, hot chocolate habanero). If the kids don’t want the heat, my favorite blackberry is a kid favorite. The sweet potato butter is a must have (and is part of the giveaway). We used that all up first, mostly with my famous Southern biscuits. Who is Southern City Flavors? 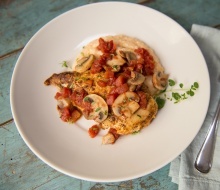 Southern City Flavors is a family owned gourmet foods companies, located right here in Franklin, Tennessee where I live, just south of Nashville, and I couldn’t be happier than to share these products with you. When you read the ingredients you will understand why. The jams are just fruit and sugar, no strange ingredients, which is why you can find them in Whole Foods! Owner, Mike Weeks, creates the flavors and he has a remarkable palate. 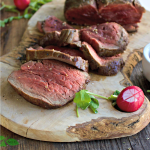 Each product is so well balanced with just enough of this or that, whether it’s sweet, savory or heat. He tells me that he will pass around a new product to friends and then fine tunes his recipes, based on the feedback. He has good experience with putting flavors together as he started playing with food and flavors almost 18 years ago when, along with some fraternity brothers, when they started entering and winning chile contests. That went on for over a decade, taking Tennessee State Championship several times. This winning streak progressed with barbecue contests, where they took the Tennessee State Championship and the World Grand Championship. That’s when the idea to “bottle” the sauces started. One of my favorite barbecue sauces is the Bourbon Bacon. I recently put them on mini-meatballs for a party. The company started with just six products and today there are 80 products, including something new and genius. They’ve taken their stone ground grits and seasoned them to go with various proteins. All you need to do is add the meat, and except for the seafood, all can be made in a crockpot. There are four grits mixes, made for beef, shrimp, chicken and pork. 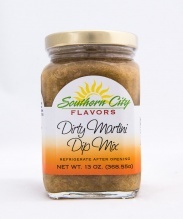 Where can you buy Southern City Flavors? Local stores in the Franklin and Nashville area including Whole Foods will have some of the products and one of the best places to buy all 80 products is on-line. SHOP HERE. Long before Southern City Flavors decided to send me a package of goodies to try, I was already an avid fan and long time customer. The pepper jellies aren’t your old timey jellies. The fruit is very flavor forward so it’s not just a mouthful of heat. It’s hard to pick a favorite, but the winner will be receiving several to enjoy. Here are 8 of the 12 products one winner will receive. Merry Christmas and you’re welcome! GIVEAWAY is Over. The Winner is Jake Bray. Here’s all you need to do. 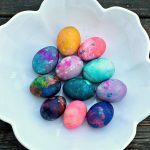 A comment gives you one entry, but you have lots of ways to get more entries. 1. Tell me what item most appeals to you. 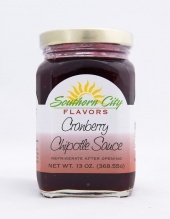 You can see all the products here at Southern City Flavors. OPTIONAL CHANCES for Extra Entries. Come back and leave separate comment for each. Let me know if you already do these things. Still counts. 2. Like Spinach Tiger on Facebook. 3. 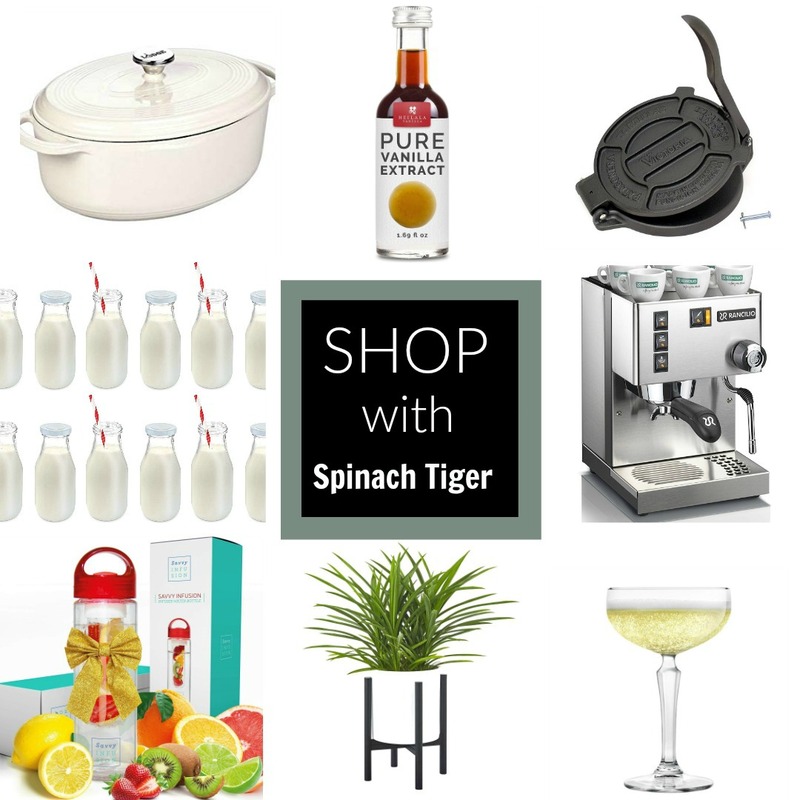 Subscribe to Spinach Tiger and never miss a recipe. 4. Like Southern City Flavors on Facebook. Put in frying pan (cast iron or griddle is optimal) on low heat. I like to put another cast iron pan (or heavy pot) over the grilled cheese to weigh it down. Check at two minutes per side or until golden brown. Note: the peach jelly in the url should have said peach jalapeno. I would really like to try the Sweet Potato Butter! I have never had anything like that before. 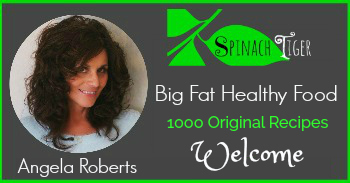 Liked Spinach Tiger on Facebook as Trisha Ridinger McKee. i would love to try the hot sauce. 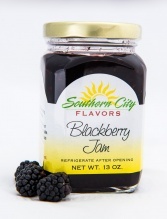 The blackberry jam sounds amazing! I follow on Twitter (@Brittles526). I like Southern City Flavors on Facebook. I like Spinach Tiger on Facebook. The Raspberry Jalapeno Sauce sounds great, I love sweet/spicy combos. I would love to try the Apple Moonshine Grilling Sauce. 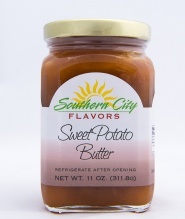 I would love to try the Southern City Flavors Spread Sampler. I would love to try the sweet potato butter. I am imagining that this would be a lot like pumpkin butter. I liked Southern City Flavors on Facebook. I was already subscribed (via email) to your blog. I already liked you on Facebook. What a great selection of products. I’m most interested in the Blackberry Jalapeno Cobbler – such an interesting combination. My favorite is the Sweet Potato Butter. The Bourbon and Bacon Barbecue Sauce sounds very goooood! The Zack’s Strawberry Jalapeno Sauce appeals to me big time! I subscribed to your emails. The Peach Spiced Rum Jam sounds amazing. I liked Southern City Flavors on facebook as Dandi Daffyhill. I liked your page on facebook as Dandi Daffyhill. The Sweet Potato Butter sounds totally amazing! 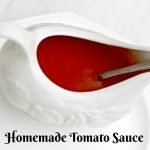 I would love to try the peach habanero sauce! I Subscribe to Spinach Tiger. 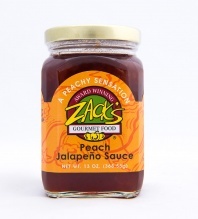 I am most excited to try the Zack’s Peach Jalapeno Sauce from Southern City Flavors. Spicy pineapple rum sounds good. The Bourbon and Bacon BBQ sauce appeals the most to me. 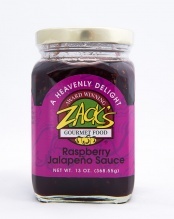 I’d love to try Zack’s Raspberry Jalapeno sauce! Not quite up to speed on using twitter – still learning – but I do follow you! Of course I subscribe to your delightful blog – or else I would forget to look and miss out on so much! The Bourbon & Bacon BBQ Sauce appeals to me — can’t go wrong with anything with bacon in it! I follow on Twitter as birdiebee52. I Like Southern City Flavors on Facebook as Terry Stevens. I Like Spinach Tiger on Facebook as Terry Stevens. Wow, these all look really tasty but the Bourbon and Bacon Barbecue Sauce is something I really would love to try. I would like best the blackberry jam and sweet potato butter. The Raspberry Jalapeno sauce appeals to me the most. Oops, forgot to mention the sweet potato butter. I LOVE sweet potato butter. I like spinach tiger on facebook, subscribed to spinach tiger on email and liked Southern City Flavors on FB. Hope I win. 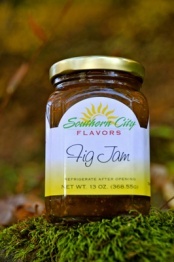 The sweet potato butter looks great, and so does the fig jam! I like the Spicy Pineapple Rum . I already subscribe to your blog in my Feedly reader! Wow, too many delicious-sounding things to pick from on their website! 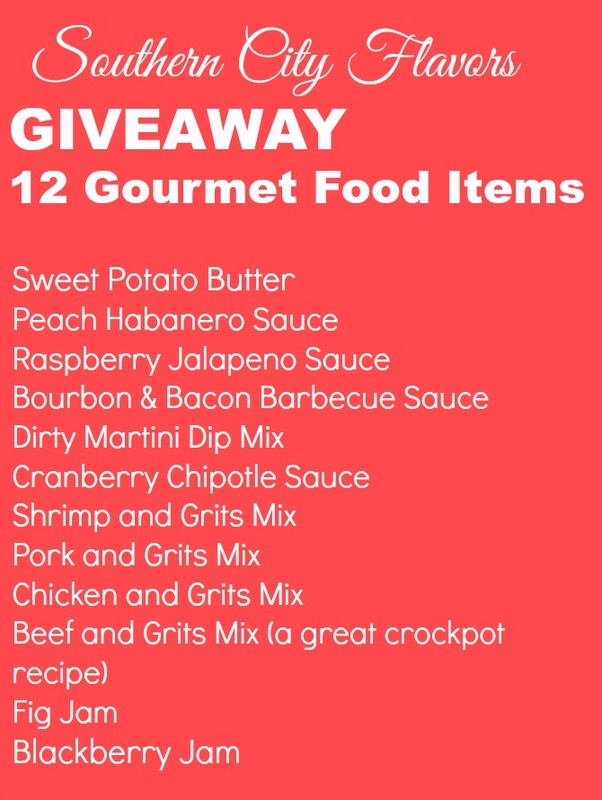 I think my top choices would be sweet potato butter and cranberry chipotle sauce…although praline pecans sound amazing too! Zack’s Strawberry Jalapeno Sauce sounds amazing. I think the Bourbon and Bacon Barbecue Sauce will be sizzling and sassy! I would like Sweet Potato Butter. Like Spinach Tiger on Facebook. I would love to try the Peach Amaretto Butter. I would love to try the fig jam. 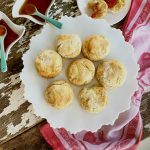 The Southern Buttermilk Biscuit Mix sounds good to me. 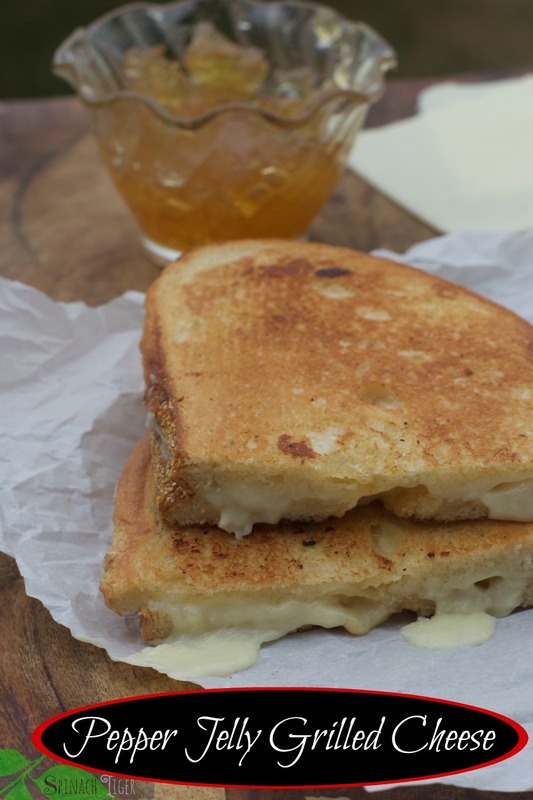 Goodness, gracious this looks like one heck of a grilled cheese! Swooning for one right now..! I have followed you on Twitter. I have subscribed to you by email. I have liked you on Facebook. I’m really excited that you’re giving away a sampler pack. I’ve had the jabanero before at a farmer’s market, and I loved it!!! I think it would be great brushed on at the end of grilling some chicken! The sweet potato butter looks yummy and my hubby would love any of the jalapeño or chipotle flavors.